If you’re lucky enough to be hitting the slopes, then we have rounded up some cult beauty products that you need to add to your regime. 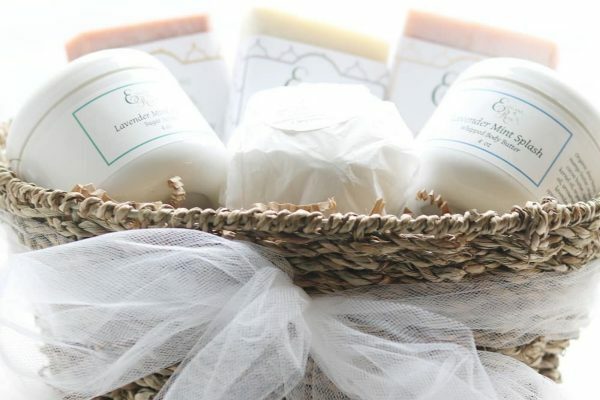 These little wonders will help you battle the harsh conditions that the tricky combination of sun and snow will put you through because why shouldn’t you look effortlessly radiant as you glide down a mountain? 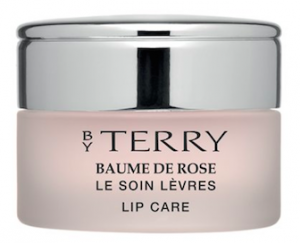 This cult beauty lip balm is a staple for any beauty lovers make-up bag. The formula is packed with Vitamin E and antioxidants to protect lips and an SPF15 to help prevent damage. Pastel oils boost cell renewal and gives a pale pink glossy shine to the lips; it’s also not sticky so you won’t have to worry about your hair sticking to your lips as you glide down then slopes. 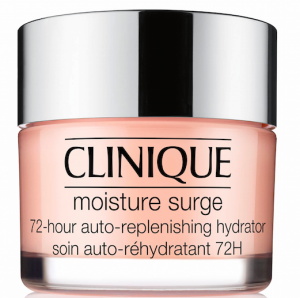 This little wonder is also a saviour for your cuticles! This has revolutionised my make-up bag, I still don’t understand what it is but it’s a life-saver. 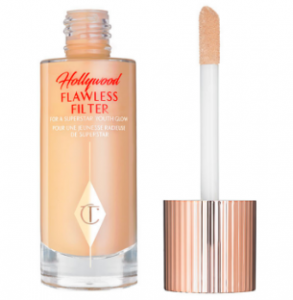 It’s not a primer, not a foundation and not a highlighter, yet no matter how you use it, you’re sure to love it. For ski days using as an all over base will give you an airbrushed effect with a glossy finish. For après-ski you can use as a base for foundation or use on top of foundation to smooth and highlight any areas that may need a boost. Smoothing polymers and moisturising oils make sure it doesn’t cake or settle into creases ensuring a fresh faced and effortless look. Everyone knows that whilst skiing you’re at a high risk of skin damage as snow is highly reflective of UV radiation so sunburn is not only a faux pas you want to avoid (ski goggle lines) but is of course a serious condition you need to avoid. So ensuring you have a proper SPF in your beauty kit is necessary. 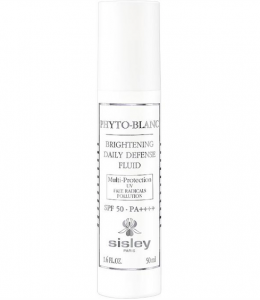 Sisley is a leading brand within skincare but its range of suntan lotions are another level. This little gem is SPF 50 which will truly protect your skin as it’s 100% minerals help reflect UV light and phytosqualine keeps skin moisturised and soft. 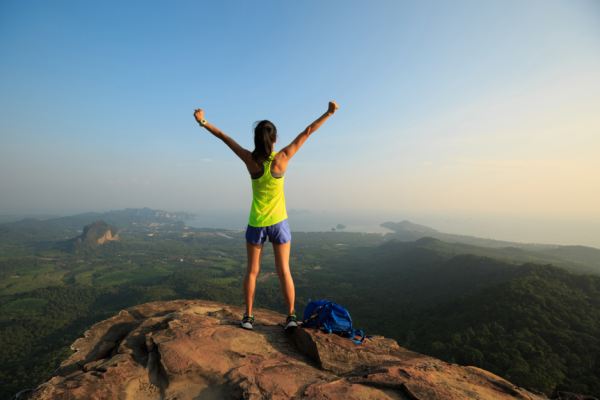 Vitamin B5 continues to keep skin hydrated and Vitamin C helps reduce dark spots. The formula is the perfect base for any other products and can be applied on top throughout the day. Many of us take such good care of our skin and hair but tend to disregard our eye area, when in fact this area is one that needs the most TLC. 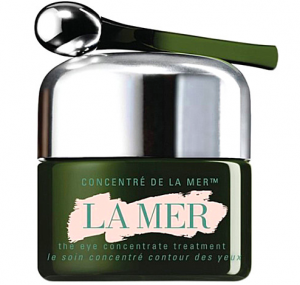 The La Mer miracle broth has renewing properties that leaves the under eye area supple. The marine ferment brightens skin and helps protect future damage, the silver tipped applicator is cooling and boosts micro-circulation, so having this as part of your beauty kit not only helps to reduce your dark circles but adds a little bit of luxury to your daily routine. This has been in my beauty kit since I was 13 years old, it’s my mums secret weapon and 13 years of using it later, I can see why. Instantly plumping and moisturising the skin. Use as a moisturiser and tap over make-up throughout the day to give skin the ultimate glow and will ensure that the harsh conditions skiing puts you through wont show. If your skin needs a little more nourishment then apply a generous amount to your skin, leave for 5 minutes so thirsty skin can absorb what it needs before dabbing off the excess, leaving your face and neck deeply nourished and hydrated. If the conditions on the mountains are a little too harsh for you or après-ski has started to take it’s toll on you then it’s time to allow your skin a little indulgence. 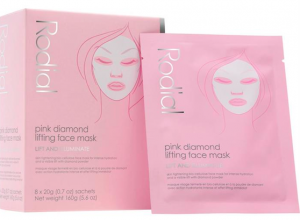 These face masks by Rodial contain wheat proteins are full of collagen so firm and tighten the skin. Pink grapefruit is a natural extract which is rich in antioxidants so lightly exfoliates the skin and allows the diamond powder to work its magic giving a multi-dimensional brightening effect. Skiing doesnt only wreak havoc on our skin, it can also make our hair unruly, so it’s best to keep it out of harms way. Plaits or buns are best to keep it from tangling but if you’re adamant to look chic then you need to take good care of it. 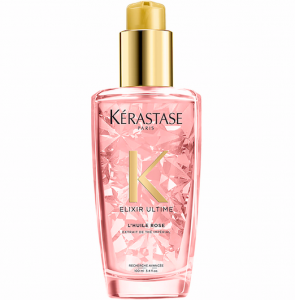 This oil by Kerastase contains white tea extract and cameilia and marula oils that tame frizz, give hair shine an provides heat protection. It can also be used as a leave in treatment that deeply nourishes and amplifies colour. So whether you simply run it through hair before drying, apply it to dry hair after styling or leave in as an overnight treatment, your hair will be forever grateful.